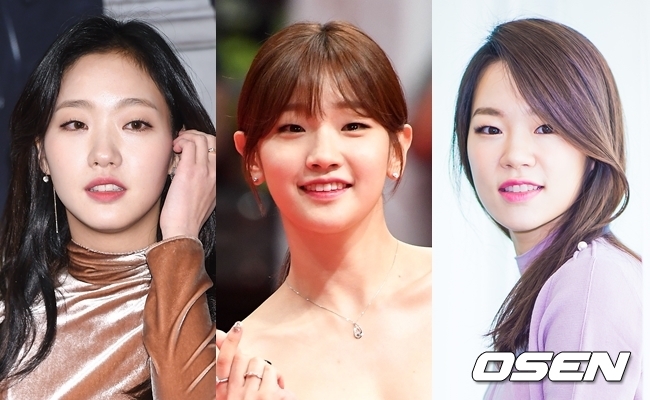 Netizentown: Standards of beauty have changed: Kim Go Eun, Park So Dam, Han Ye Ri. Standards of beauty have changed: Kim Go Eun, Park So Dam, Han Ye Ri. 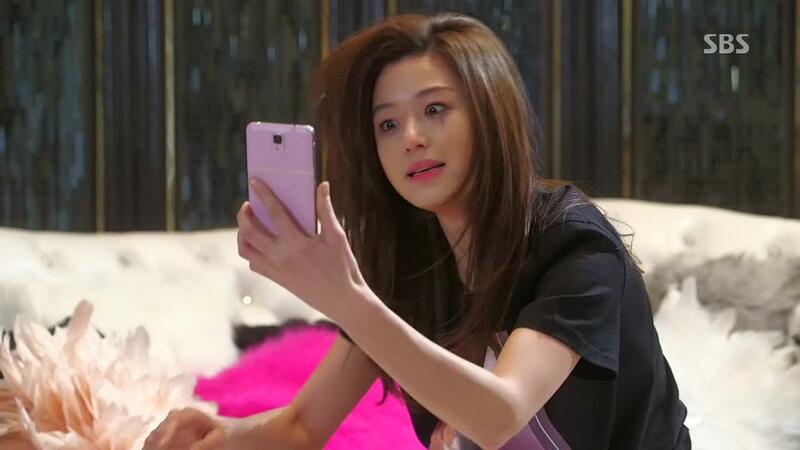 [+7405, -133] There are many different actresses who have broke down the standards of beauty. I wish we could change the standarized social atmosphere. [+5058, -1002] When Kim Go Eun laughs she is so pretty that I laugh along with her. [+3799,- 602] I can not assure you that the standard of beauty has changed, but it seems to me that these actresses are getting more attention. Especially, Kim Go Eun! Just looking at her makes me happy. [+2341, -347] They're all so charming. The acting power is there too. I hope you will demonstrate your artistic skills in various fields. I hope that Kim Go Eun comes out with her next work asap. I also want Park So Dam to go to a good agency. [+3108, -622] The more you see Kim Go Eun the more attractive she looks. It is too good to see a face that is natural. See you soon in other works. [+689,-32] The standards of beauty remain intact but the range of charm has expanded.